It’s that time of year again! 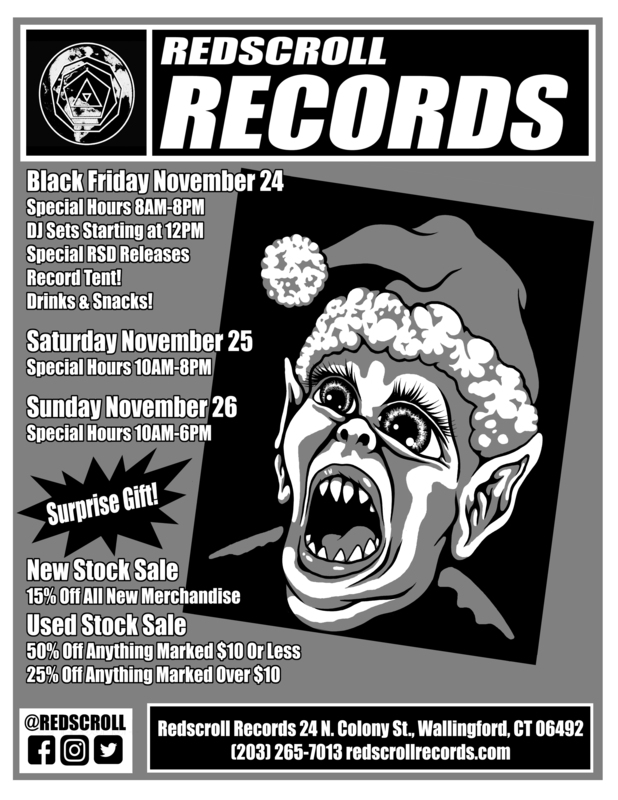 Time to get ready for the annual Holiday Sale that we run from Black Friday through Sunday. If you’ve come before you know what to expect. If you’re coming for special Black Friday releases please line up in the back where we’ll have the tent. If you’re just coming for the sale either door is fine for Black Friday. More logistics below, but first lets get into some fun – like this flyer! – Record Tent! 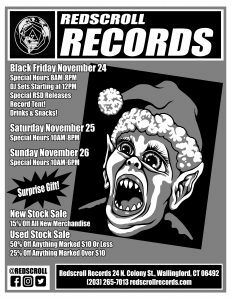 It’ll be where you can get the Black Friday releases and we’ll post more about what we’ll have in there closer to the sale. 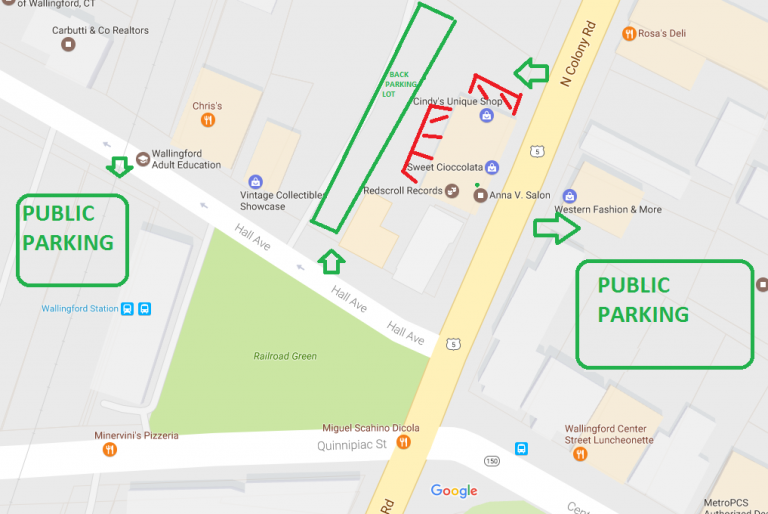 This map shows where you should be able to park with ease. There is a free lot across the street from our front door (entrance besides Western Fashion Y Mas and also on the far side from off Center Street) and also across the train tracks from our back door (near Brothers Restaurant). There will be spots marked off for our tent (where the line will form – at the back door). Spots will also be specifically marked as designated for our neighbors (got to keep in good graces with them) – please heed these and be good!